The sign-up period for the American Virtual League starts now. Are you new to VPN? 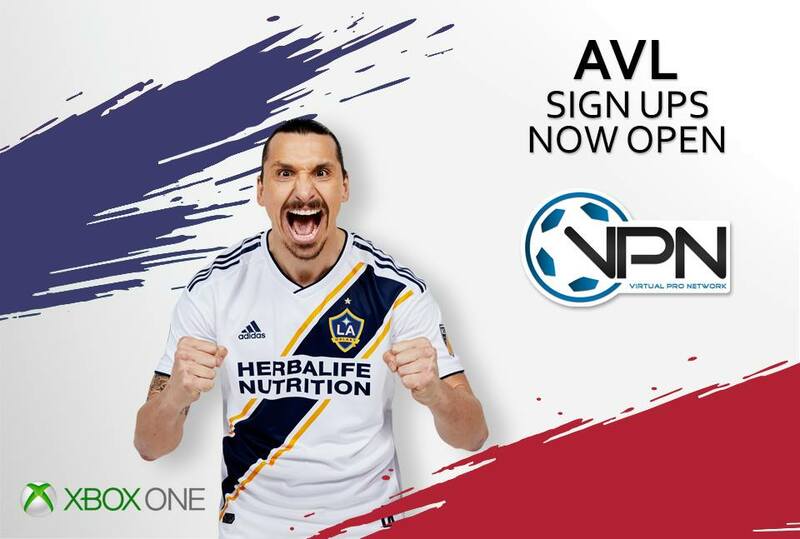 To sign up for AVL if you are already registered go to edit profile then click on my virtual leagues tab, Click on AVL and you should see the icon move to the top under My Leagues. Want to Manage a team? You can request to manage your Favorite MLS teams, teams will be assigned on a first come first serve basis. There is a total of 229 users online. 11 registered and 218 visitors.